I was amazed at the first live set I caught of Cate Le Bon a few years back. I found her effort following that good too, but I get the feeling this new release is going to be pretty great. On the latest single she takes a really laid back approach, allowing the groove to sit calmly in the foreground while her marvelous voice operates all around. Then there’s this angelic backing vocal that comes in just before the 3 minute mark; it’s just a beautiful touch. 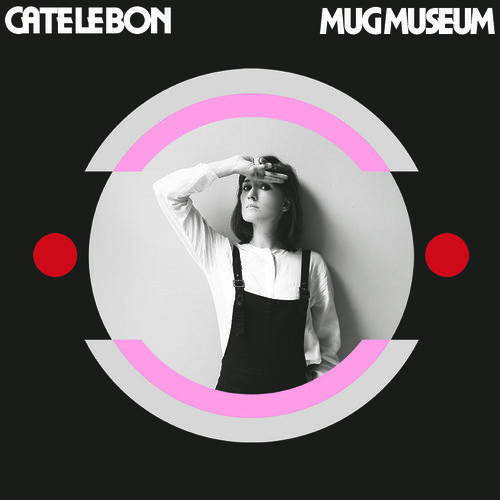 Her latest effort Mug Museum will be out on November 12 via Wichita Recordings.